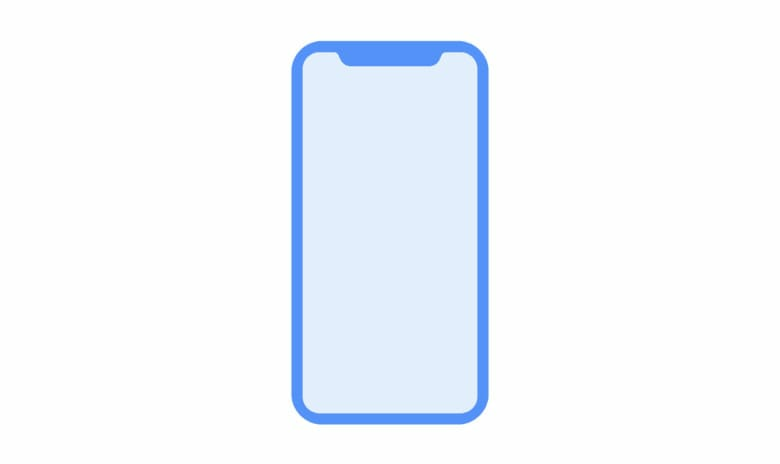 Is this our first look at a real iPhone 8? This week on The CultCast: Apple accidentally leaked major details about the iPhone 8 and HomePod — we’ll tell you everything we’ve learned. Plus: Leaked audio files show off the HomePod’s cool UI sounds; we reveal exclusive new audio of the HomePod’s boot-up noise; and we wrap with our reviews of the best internet-connected security cameras and the hawt new flagship Olympus OM-D EM-1 mirrorless camera in an all-new Under Review. Last week Steven Troughton-Smith treated us to the first screenshots of iOS in the Car, an upcoming feature that integrates your iPhone with a vehicle’s in-dash system. Now the developer’s digging though iOS 7.0.3 has resulted in a video of iOS in the Car in use on an iOS Simulator. According to Steve’s findings, iOS in the Car supports multiple resolutions and touchscreens to allow for different hardware buttons, wheels and touchpad. Right now it only works with certain whitelisted Apple apps as there’s no public API for developers yet, and rather than including an onscreen keyboard the UI only accepts voice recognition input. 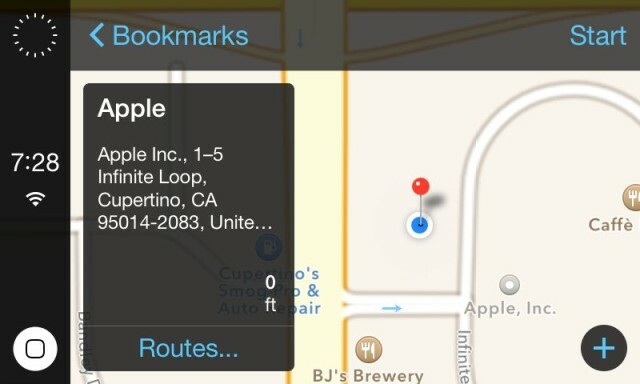 Developer Steven Troughton-Smith has uncovered screenshots of Apple’s unreleased interface for iOS in the Car, a feature that integrates an iOS device with a vehicle’s in-dash system. According to Troughton-Smith, iOS in the Car is in the current, public release of iOS 7.0.4. He assumedly found it after digging through the software’s code. 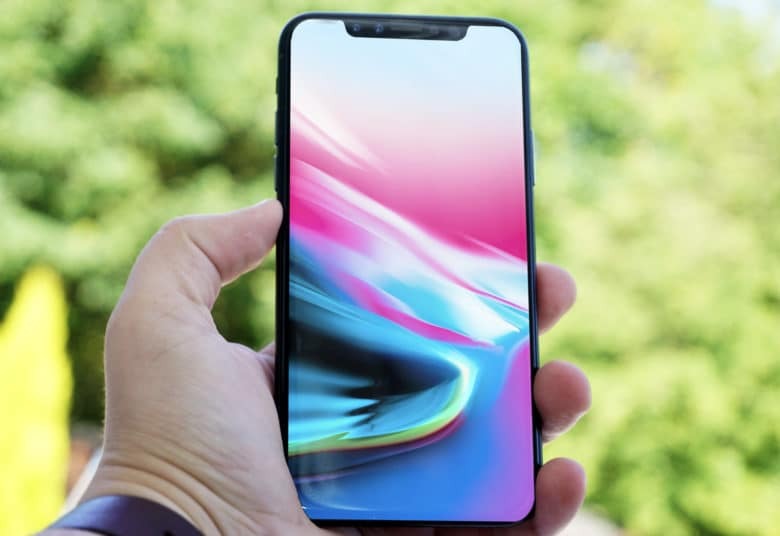 When Apple unveiled iOS 7 at WWDC last June, it teased iOS in the Car with a design that is pretty different from what Troughton-Smith has leaked. The screenshots reflect the iOS 7 aesthetic, and could very well represent the design Apple will ship to the public. iOS in the Car has been labeled as “coming soon” since it was originally announced last summer. Apple has said at least a dozen automobile partners are on board with the technology, like Honda, Nissan, and Acura. 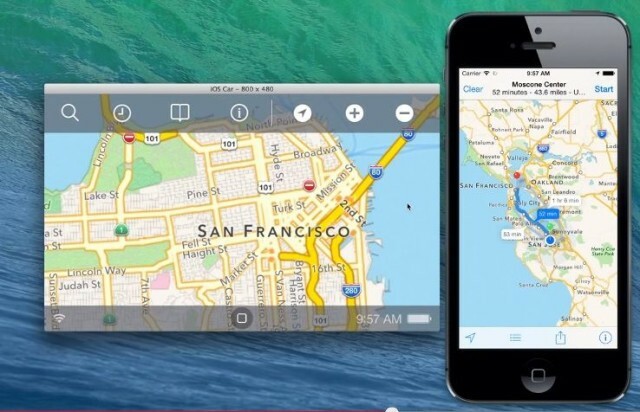 It has been reported that iOS in the Car will go live alongside the release of iOS 7.1 in the coming months. 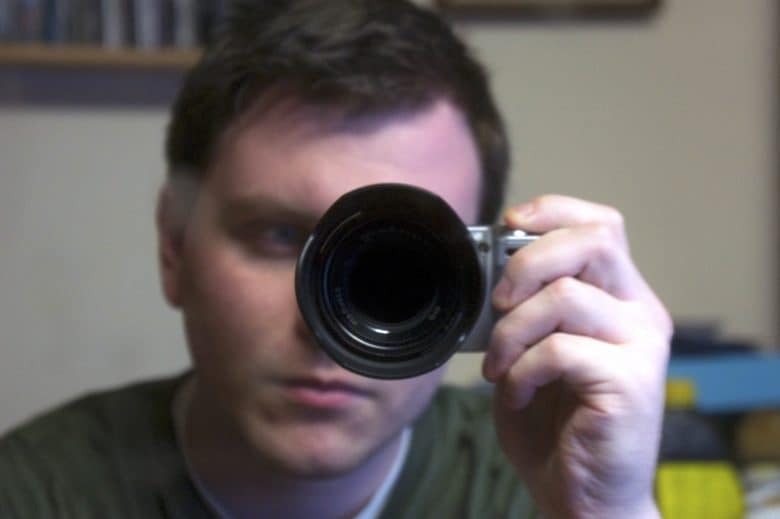 Known developer Steven Troughton-Smith has been able to run iOS App Store apps on the Apple TV fullscreen at the device’s full, 720p resolution. Troughton-Smith also worked on the Siri port that was demoed months ago and made available for jailbroken iOS devices last week. 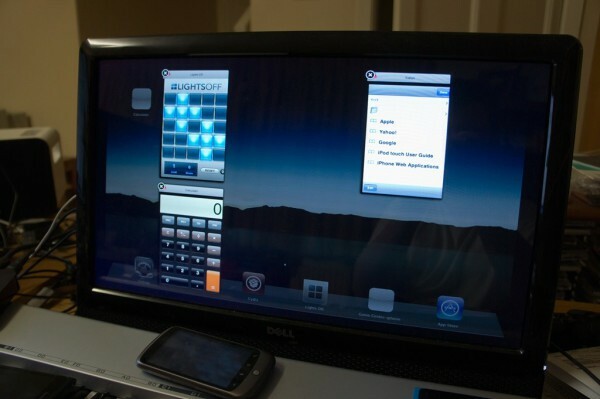 With the help of another developer by the name of TheMudKip and Grant Paul’s MobileLaunchpad launcher, Troughton-Smith has been able to run iOS apps natively on the Apple TV without using AirPlay. Known developers Grant Paul (a.k.a ‘chpwn’) and Ryan Petrich have released a working Siri port for older, jailbroken iOS devices in Cydia. 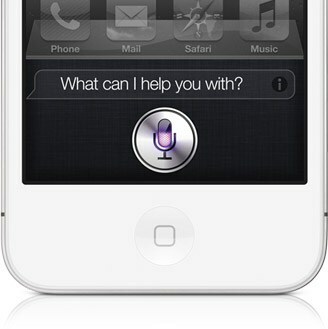 “Spire” will install Siri on older-generation iOS devices, including the original iPad. Spire downloads Siri directly from Apple’s servers. The only catch is that you will need access to an iPhone 4S and your own proxy to get the port up and running. Right now, if you have Mac OS X 10.6.5 and an iPad running iOS 4.2 GM, AirPrint’s a bit of a mess: some people are reporting that it is working, but many are not having any luck. We suspected that it was just this sort of compatibility problems that caused Apple to scale AirPrint support back to AirPrint-compatible printers at the last minute, but developer Steven Troughton-Smith has some instructions on how to bring it to your Mac under OS X 10.6.5 and iOS 4.2 GM.